When you buy Halloween candy, buy all the kinds you, personally, don't like. That way when it's sitting in your house for a week or so before you hand it out, you won't be tempted to eat it. This is excellent advice. I think of it every year. This is the first year I ever FULLY followed my own self-created Halloween candy axiom. Except for these. Because they're special and we only eat them once a year. I did put a bag of these out early just for us. I've exerted a perfect amount of self-control over them, and the kids love them and get one every once in a while after dinner. Jim eats them like a mad man. He hated them growing up, but says these are softer and tastier than the peanut butter taffy of his youth. I think he's making up for lost time. I digress. Back to my point. Here's to weighing the same two weeks after Halloween that I weighed two weeks before. That's funny - those orange and black candies are the ones that I, too, hated when I was growing up. And it seemed like every single freakin' house on the block passed them out! Yuck! I haven't tried them in years - maybe they really DID improve in flavor. Your husband has me thinking I should give them another try! 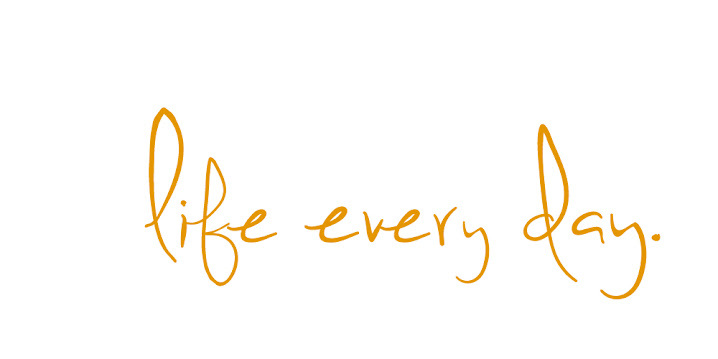 Have a good day - and thanks for the great blog! ps- FYI...I used to hate those too, but strangely I too now enjoy them! mmm. . .I love them too. Those are my hubby's *all-time* favorites!! love the dog pics too - esp the one with the long nose out of focus! Your picture actually makes them look nice?!? 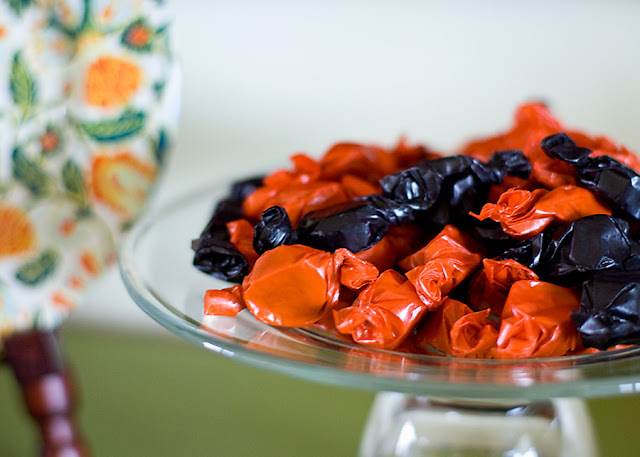 My grandmother always had those candies out on her table every Halloween~YUCK! I didn't like them because they were SO hard. But if they got softer I think I might like peanut butter taffy!! !